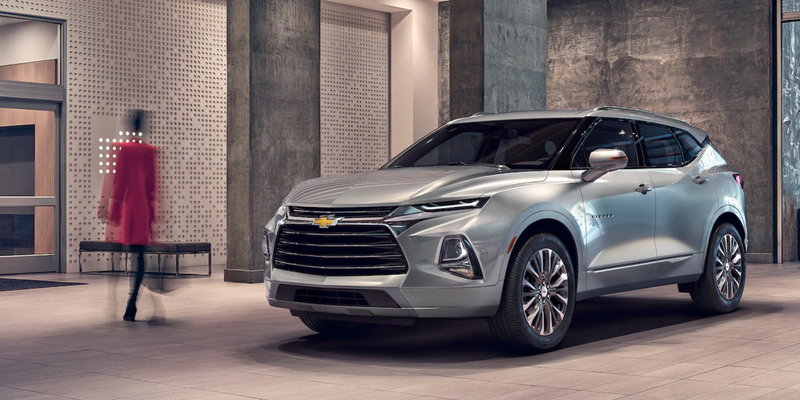 The 2019 Chevy Blazer will hit our new-car showroom serving Linwood, Michigan in January 2019, so it’s no surprise Chevy is releasing more details now. 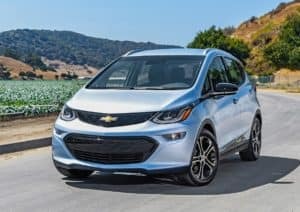 Chevy has announced the trim levels, base pricing, features, and more as we approach this midsize crossover’s debut. 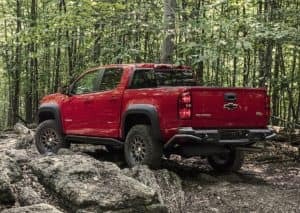 The 2019 Blazer will be available in four trims. From bottom to top, the trims are L, Blazer, RS, and Premier. This resurrected Blazer will hit showrooms with a standard 2.5-liter four-cylinder engine that injects 193 horsepower into the L and Blazer trims, while its optional 3.6-liter V-6 pipes 305 horsepower into the RS and Premier trims. 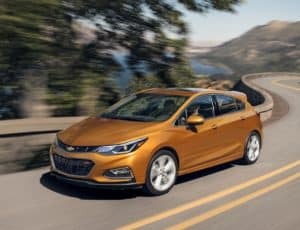 Both engines pair with a nine-speed automatic transmission and feature automatic stop/start technology to help improve fuel economy. Keep an eye on our online inventory to see when the Chevy Blazer hits our showroom serving Standish, MI. Can’t wait that long? We have tons of SUVs available now that will fit your needs.